Dunbeath Broch Project is led by Berriedale and Dunbeath Community Council. 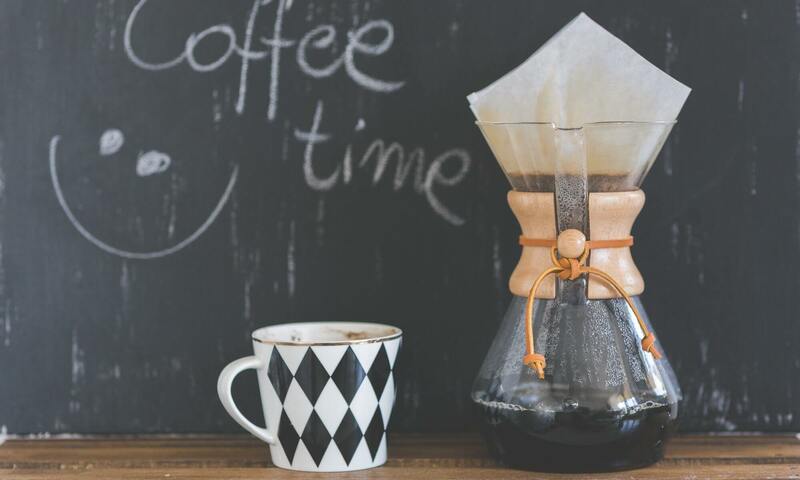 Find out more about us over on our Facebook page. AOC Archaeology Group is delivering the consolidation work and excavations. 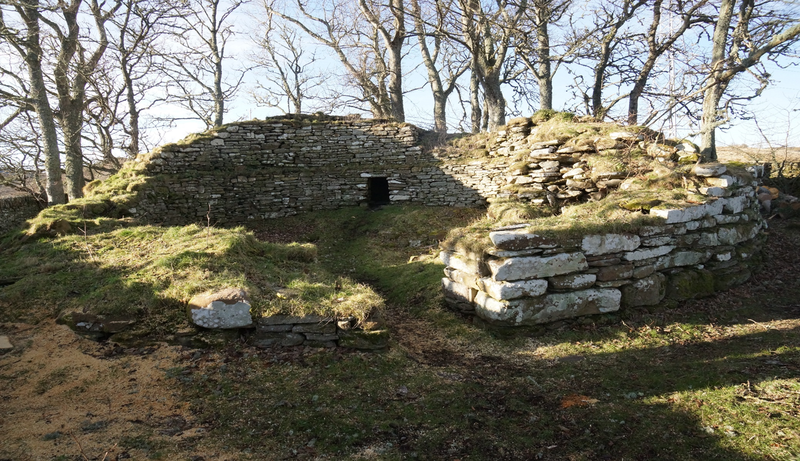 Dunbeath Broch Project is supported by funding from the National Lottery through the Heritage Lottery Fund, by SSE Beatrice Fund, Highland LEADER programme and Historic Environment Scotland.